The decision comes after a city-wide survey which asked citizens to choose a bird to represent the city. 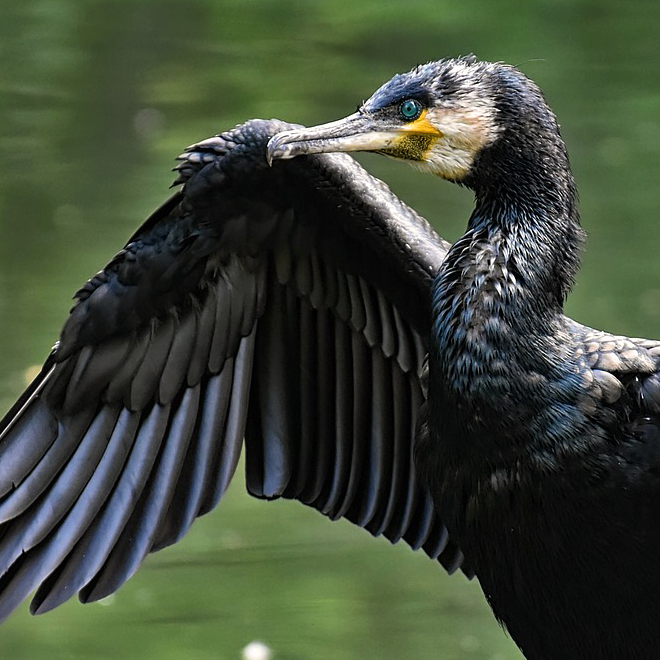 “With a vote of 3,733 over its closest competitor, the Cormorant is now the ‘official bird’ of North Bay,” announced Tikus Tuesday night. While surprised, Tikus says he was happy with the result. Active bird-watcher Cliff Buchanan was less enthused. To celebrate North Bay’s new Official Bird, a concert is scheduled to take place at the Kiwanis Bandshell next Saturday night at 7pm. The show will feature the newly formed “Cult of the Cormorant,” fronted by local musician David Gecko Green. Ornithologist Sergey Alles thinks the bird will make a great symbol for the city.